We have decided to hold an Instagram giveaway as a form of appreciation to our customers. From now till 14th August, stand a chance to win Lancome products when you get your nails done at The Nail Artelier and share a photo of your nails on Instagram! This is an example of how your photo should look like! You can experiment with other poses, and feel free to ask us to help you with the photo-taking when you’re here! *Psssst, grabbed this photo from Evonne from her instagram account @evonnz! Thank youuu! 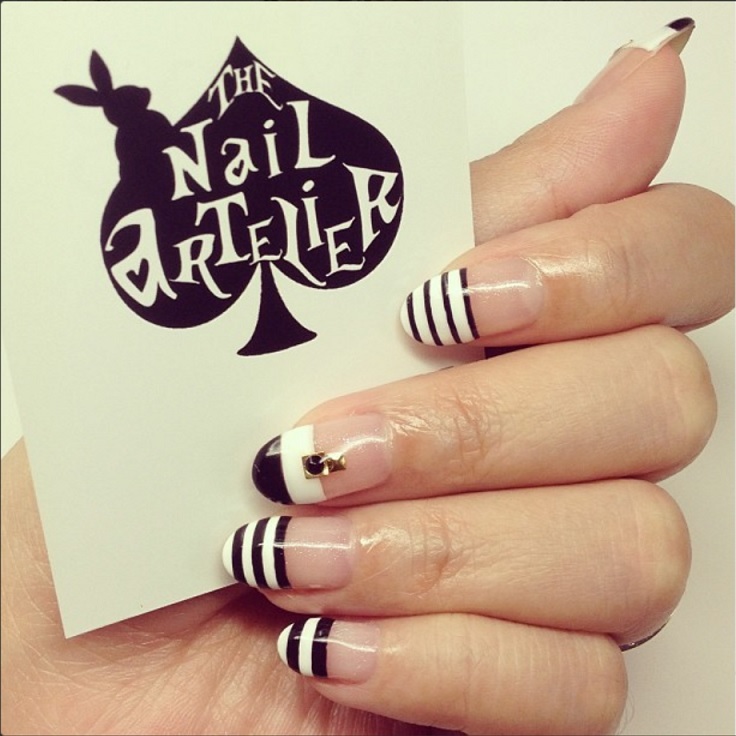 When you upload your photo onto Instagram, remember to hashtag #thenailartelier to qualify! If your profile is private, we will not be able to view the photos and hence your entry won’t qualify for the contest. If you’d like to join the contest, do remember to keep your profile public until 15th August , which is when we announce the winners! Now, on to something more exciting! 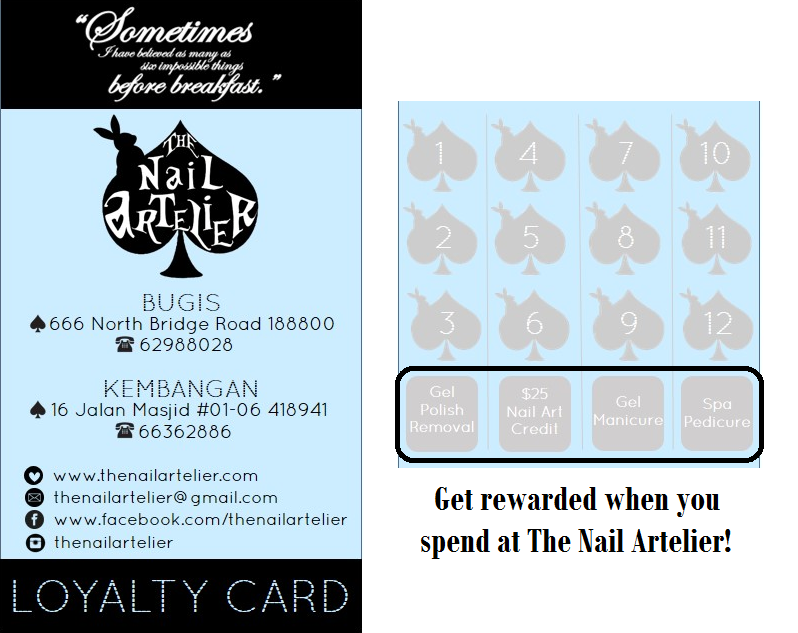 We will be giving away a grand prize and two consolation prizes! 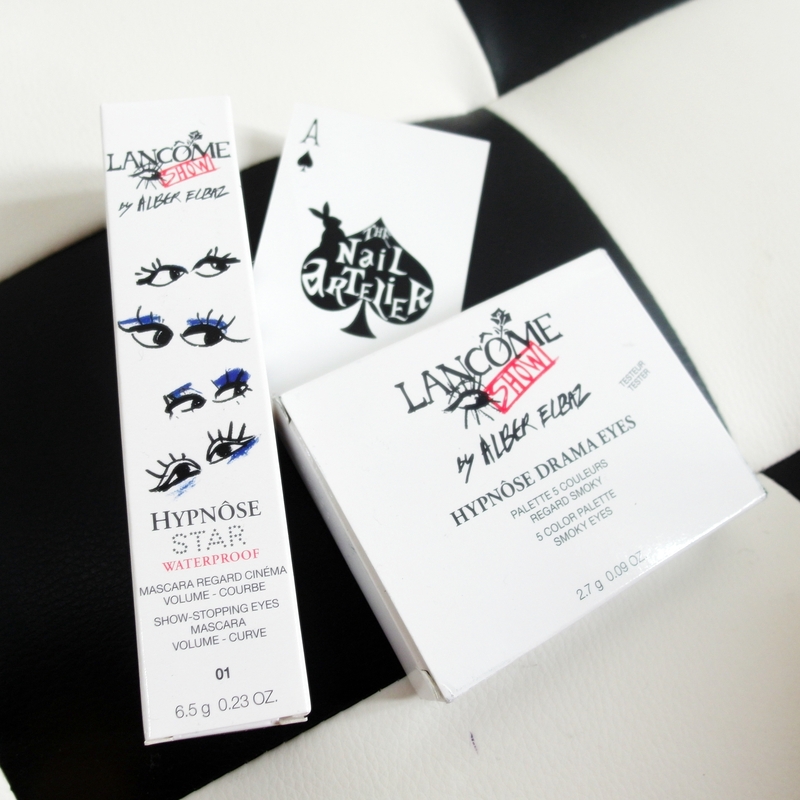 For the grand prize, we have a set of LANCÔME SHOW cosmetics with cover art by Alber Elbaz, consisting of the HYPNÔSE STAR MASCARA and HYPNÔSE DRAMA EYES palette! They are limited edition, and the packaging is super cute! 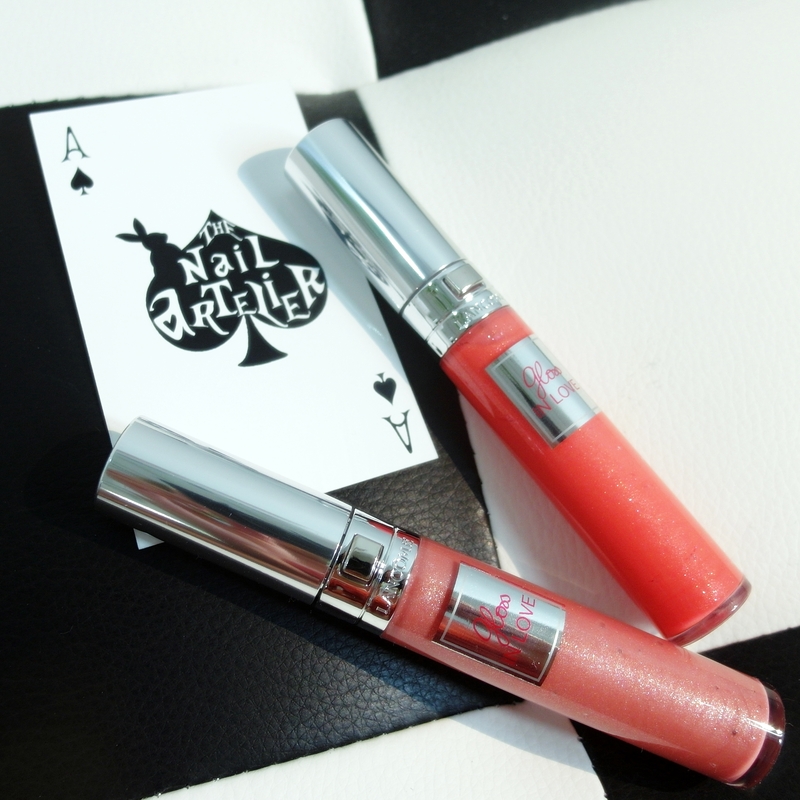 Then, we have two consolation prizes; GLOSS IN LOVE – Fizzy Rosie, as well as GLOSS IN LOVE– Glitter Mania! 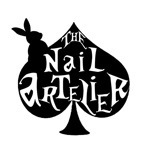 So, we will be keeping track of the entries that are submitted, and we will do a draw for the three winners and they will be announced on our Instagram account (@thenailartelier) on 15th August! Good luck! 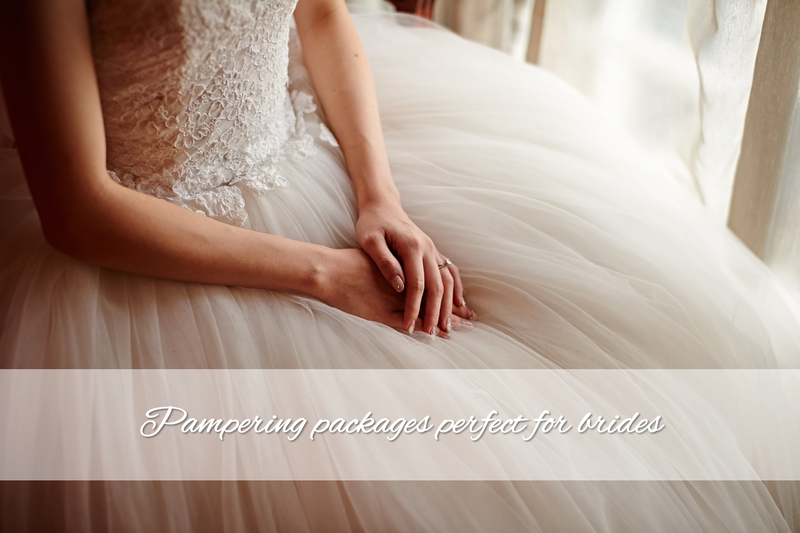 Psst: To make an appointment, please call 62988028 or submit a booking form here! when will you be announcing the winners?